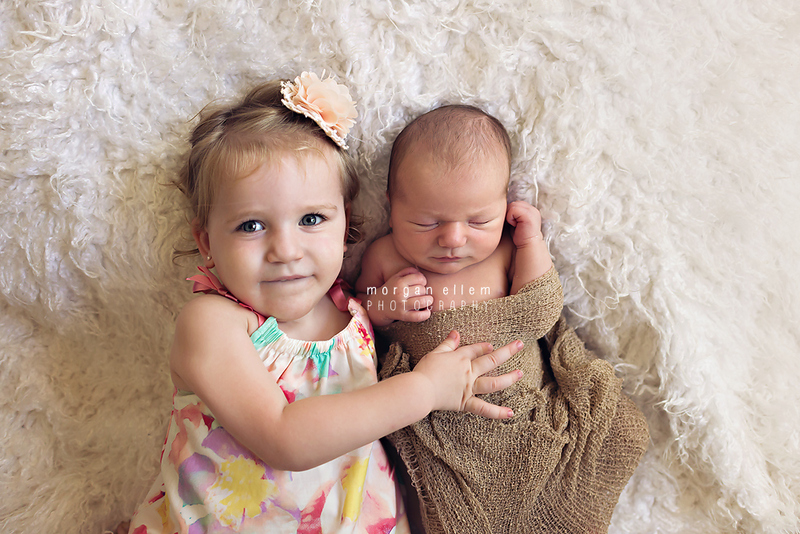 This gorgeous little girl was born unexpectedly 6 weeks early - on her big brother's birthday! What an incredibly special day for this new family of four. 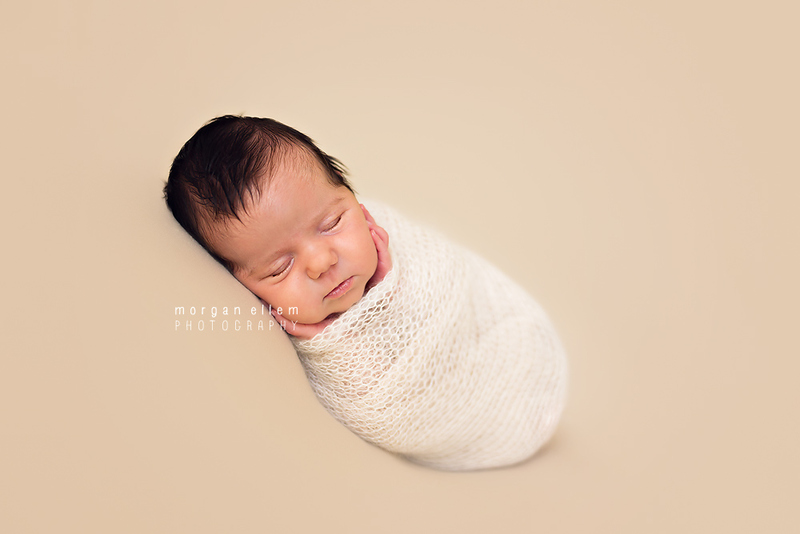 Amelia, now at 4 weeks, did so well for her newborn session yesterday. How tiny and perfect does she look in her Daddy's hands?! 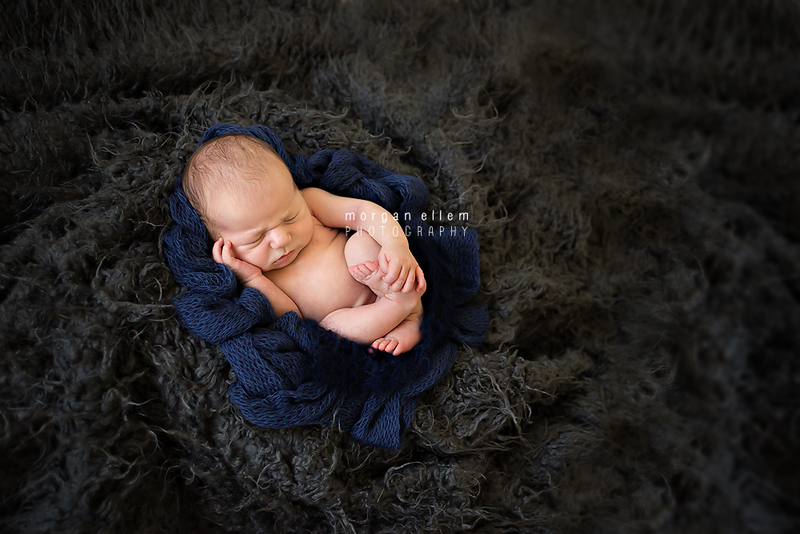 Eli visited me in the studio yesterday for his newborn session. 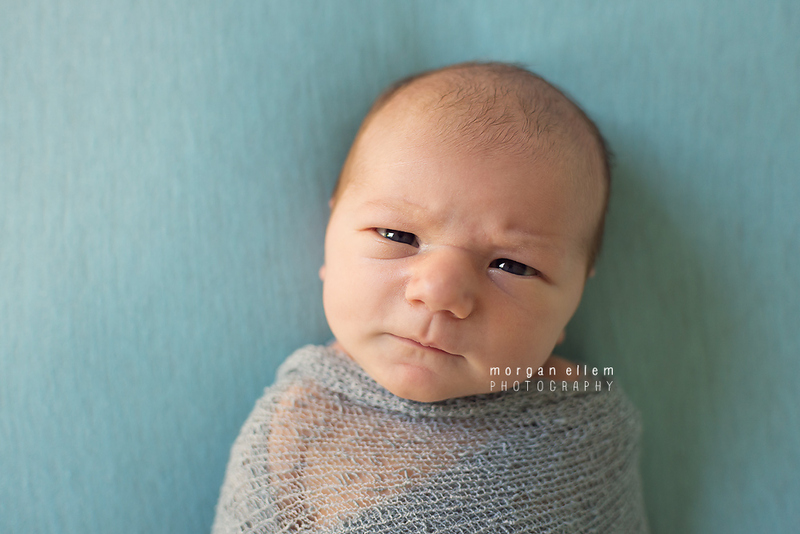 At 9 days old, he had the most intense frowy serious face ever! 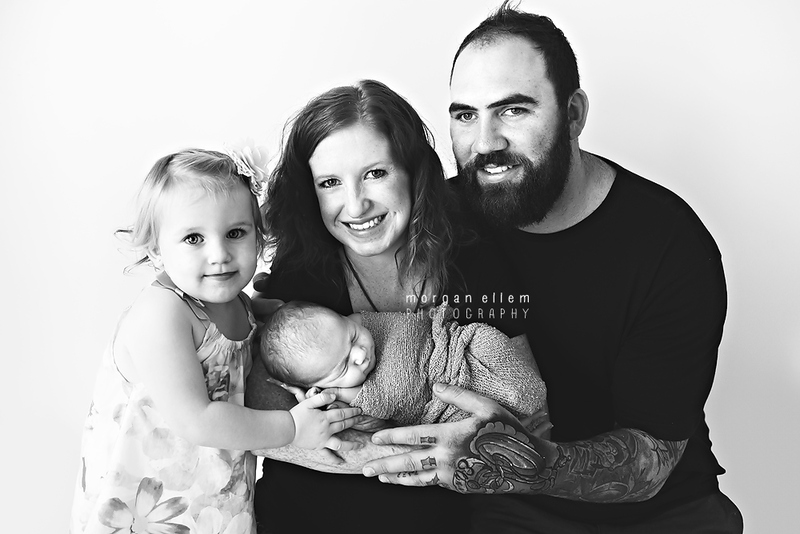 Chubby little cheeks and soft skin, Eli was a perfect addition to this beautiful little family! This sweet little family came to visit me again this morning - last time I saw them, big brother Noah was just a tiny newborn! 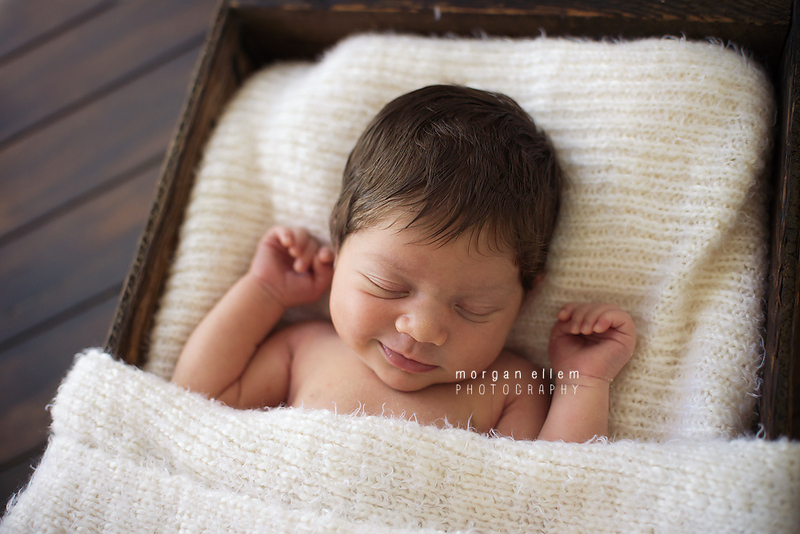 Now I have had the pleasure of also photographing his new baby sister, Abigail. 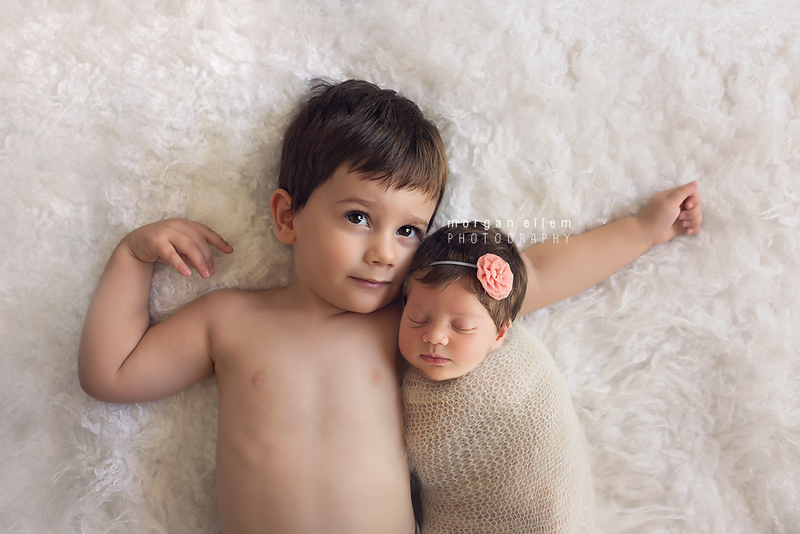 Such gorgeous children! 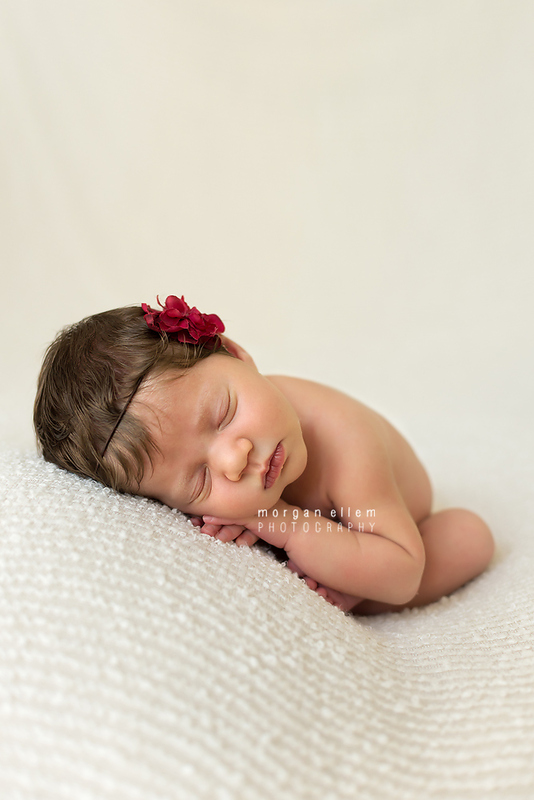 Little Noah entertained us all and chatted my ear off - and beautiful Abigail, slept so perfectly for her posed photographs. Couldn't have had a better result!